What’s the big deal with split ends anyway? Why should I cut my hair so that it can grow longer? 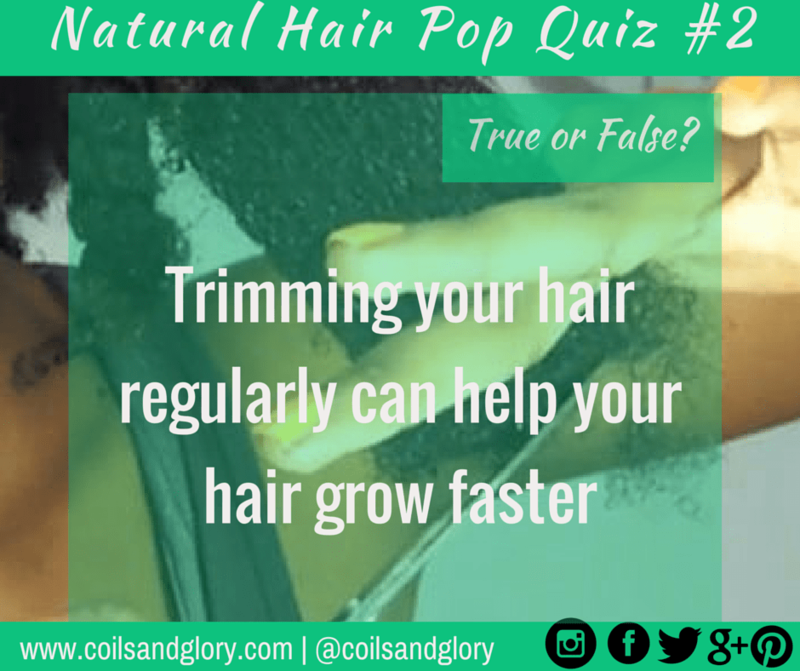 How does hair trims lead to hair growth? What does apples have to do with natural hair? In this week’s post on Bella Naija, I explained how hair trims DO NOT make your hair grow. I also explained how split ends are formed, and what can happen to your hair if they’re not removed. Most importantly, I clearly explained how hair trims contributes to length retention.